The E.T.V. 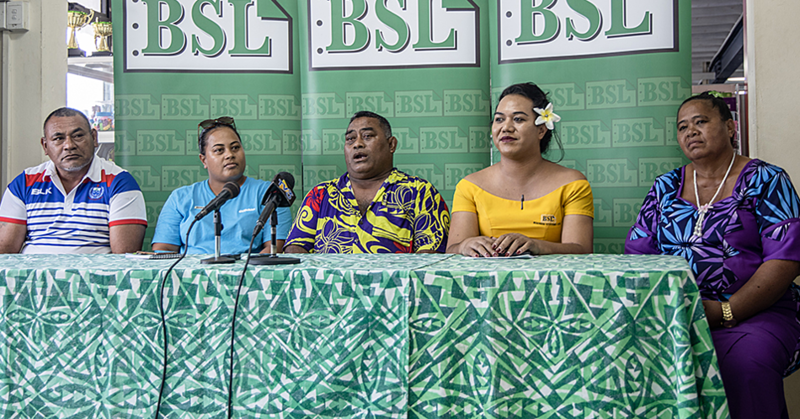 Production in collaboration with Fa’ataua Le Ola will conduct its first ever road show on the big island of Savaii today. The road show will feature two movies which deliver a message and that were put together by the E.T.V. production. Director Toepo Eliza Hunt she said the two movies, God is Good and Ufi le tama ua gase have a meaning and it sends a message. Toepo said the first movie she produced was “E Lelei le Alii / God is Good” the movie is about the physical abuse of women and children. And “Ufi le tama ua Gase” is based on the importance of the mother-child relationship and family as well. Toepo said the movie was made in 2014 while she was in the middle of filming another episode of Silamanino Part 7 and that meant a huge delay for the series because she wanted to focus on that movie. Toepo said it was an emotional thing that had happened to them and that’s how the idea came to her and she had to put everything on hold just to focus on “Ufi le tama ua Gase”, the movie. 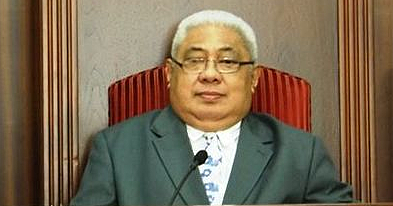 The movie was launched together with Fa’ataua Le Ola because the president of the F.L.O. plays a part in it. She said the movie tells the whole message, that people have to respect their lives. The road show will target several villages in Savai’i. Their first stop will be at Puapua in the morning where they will show the two movies and will have discussions in the village. The second stop is Fagamalo where the same programme will be followed towards the evening. Their stop will be at Sasina where they will use the night hours to show the video and have some discussions with viewers. Their show will be a one-day event and they are also inviting neighboring villages to join them. Some free DVDs will be left for the host villages in the hopes that they will keep on watching them and understand the message. Toepo said they will continue their show to other parts of Savaii and will move to cover Upolu Island in the future.